We’ve been where you are. So we want to help you attract high-paying clients with a clear and precise plan. Schedule a call with us to get a tailor-made, step-by-step strategy for starting and growing your coaching business. "Yes! 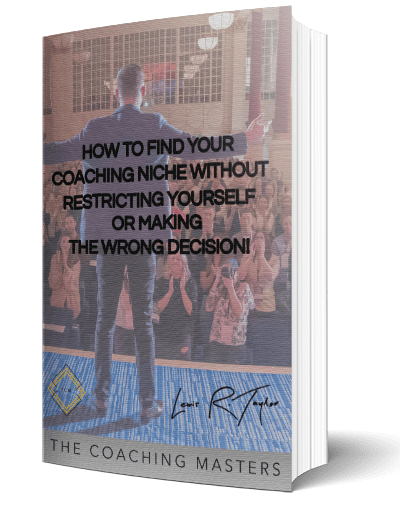 Show Me How To Become A Self-Sufficient, Successful Coach!" Lewis Raymond Taylor went from battling substance misuse, trauma, mental illness, addiction, multiple prison sentences and numerous near-death experiences to becoming a teetotal international Business & Mindset Coach, and serial online entrepreneur – with six online multiple-six figure businesses, and a constant source of motivation! 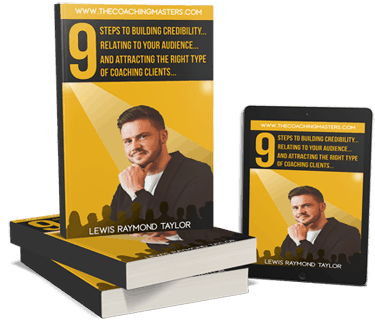 Building a six-figure coaching business in under eight months, a global group-coaching membership community, and having so many clients he had to outsource to his own team of Coaches, Lewis Founded The Coaching Masters, to help other coaches achieve the same results, in half the time, and with half the stress! Watch This Video Now to Learn the Six-Step Blueprint to Developing a Powerful Brand and a Profitable Online Business in 12 weeks! Show me How to Become A Coach!